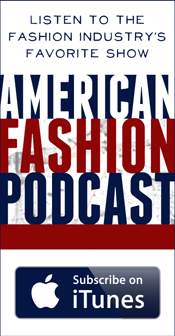 Because I love to walk everywhere, prize comfort and practicality, and agree one need not sacrifice great style or great design in the process, I truly believe athleisure is one of the best trends to have come around in recent years. And key to this is the glorification and elevation of the lowly sneaker. When you get used to the comfort of rubber soled footwear, there’s no going back and if I could, I would most probably wear sneakers 24/7. 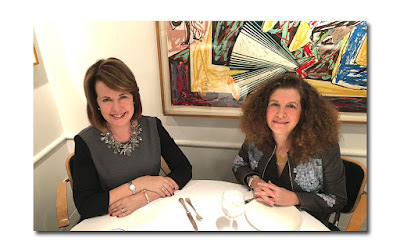 This is completely doable nowadays since they are being offered in such dizzying variety in terms of style, material, and of course, color and finish. To say that the sneaker market has peaked, is an understatement. 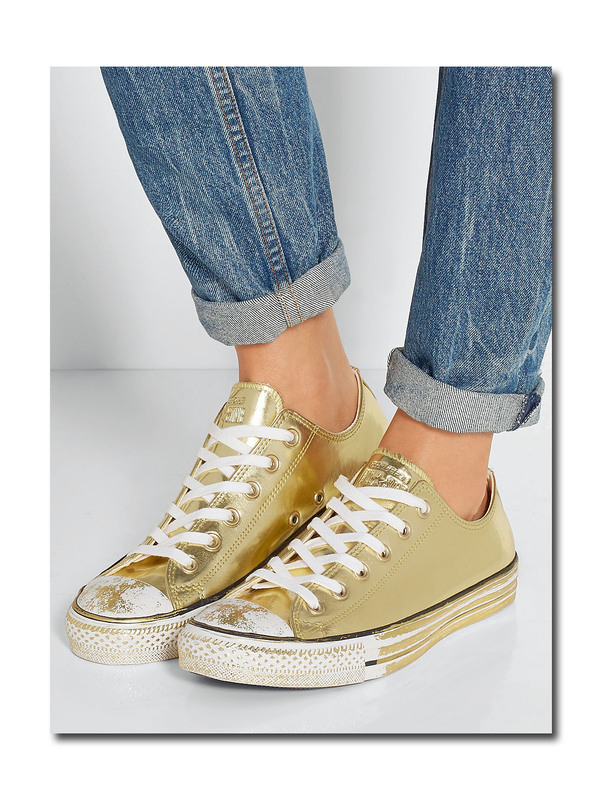 and a high top version: See product info a net-a-porter.com. 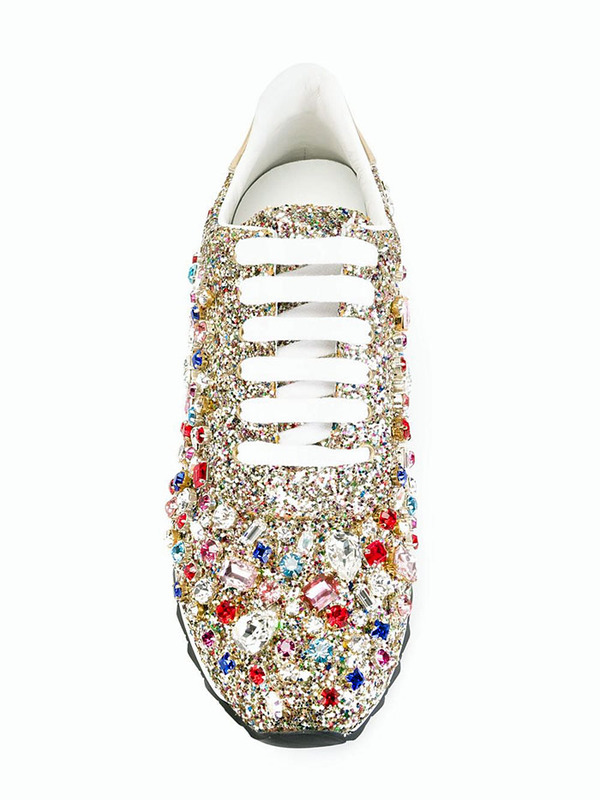 Admittedly, right about now, the market is filled with festive metallic, velvet, and patent leather sneakers , but perhaps newest, most striking, and modern are those that are crystal embellished. It’s like wearing jewelry on your feet and having a party as soon as you put them on. The fact that we’re approaching the holiday season is almost beside the point because these are completely seasonless . 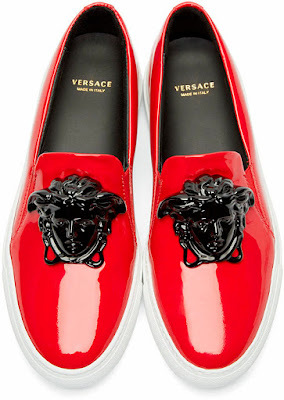 And anyway, the best way to wear them is to offhandedly play them down.See product info at www.ssense.com. 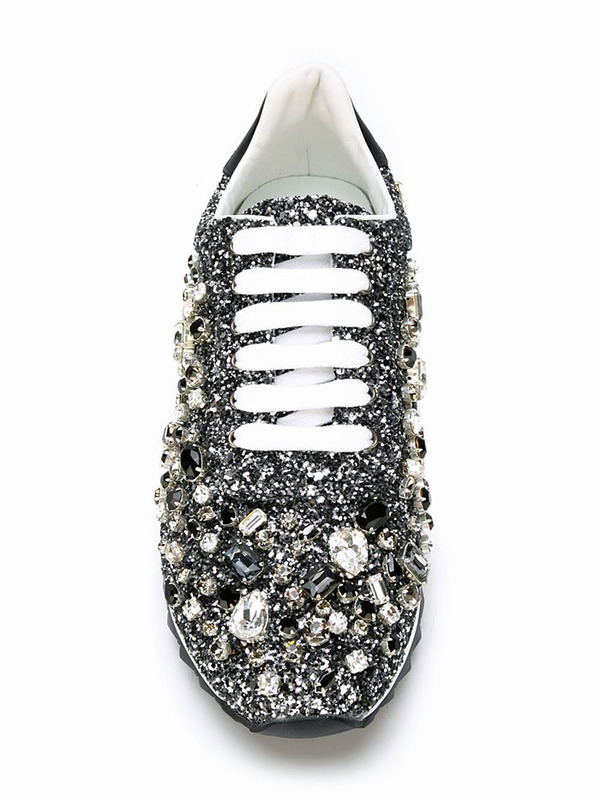 Miu Miu crystal embellished silver leather sneakers, $784 See product info at mytheresa.com. Casadei silver or gold-tone leather embellished glitter sneakers, $976 See product info at farfetch.com. Lanvin crystal embellished black leather slip on sneaker, $995 See product infor at neimanmarcus.com. 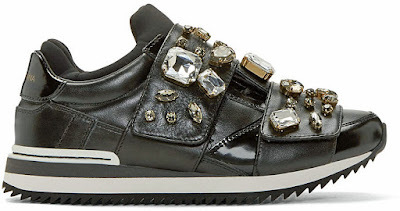 Dolce & Gabbana black leather jewel trimmed trainers sneakers $1325 See product infor at www.ssense.com. 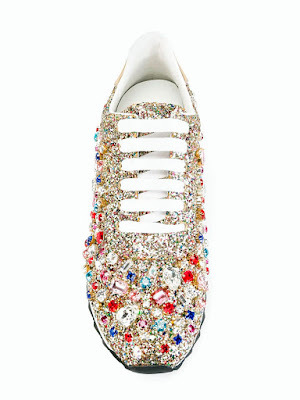 Chiara Ferragni ‘Roger’ white and pink leather sneakers with gemstone embellishments, $655.59 See prroduct infor atwww.farfetch.com. Michael Michael Kors Michelle patent leather slip on with crystal embellishments See product info at www.michaelkors.com. Also available in blush and optic white, these are not only good looking, but because my initials are MK (like Michael’s), I could literally say that have my name on them!